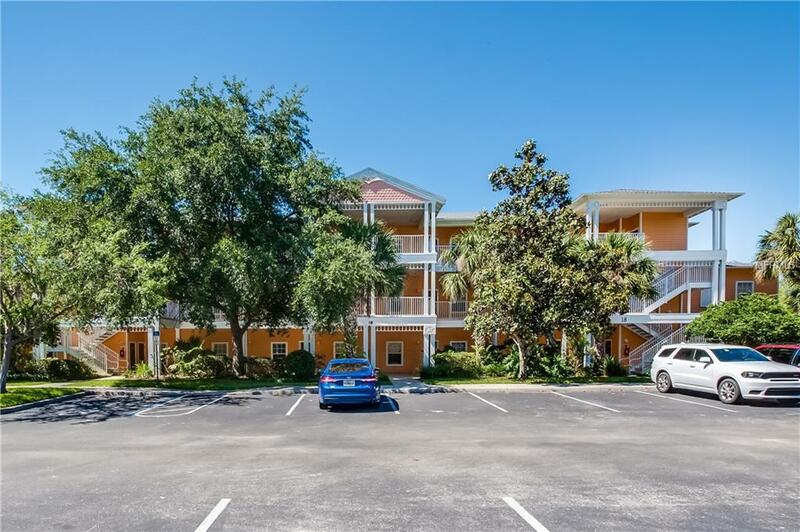 This immaculate platinum-rated condo is nestled in the fabulous vacation resort of Bahama Bay with easy access to the Disney parks! Bahama Bay Resort features a wide range of facilities for everyone to enjoy in a peaceful setting featuring manicured lawns, conservation views and lush greenery! Your 3 bedroom, 2 bath, 2nd floor condo comes fully furnished to the highest standards, matching the Caribbean theme of the resort, and also features 2 private balconies. 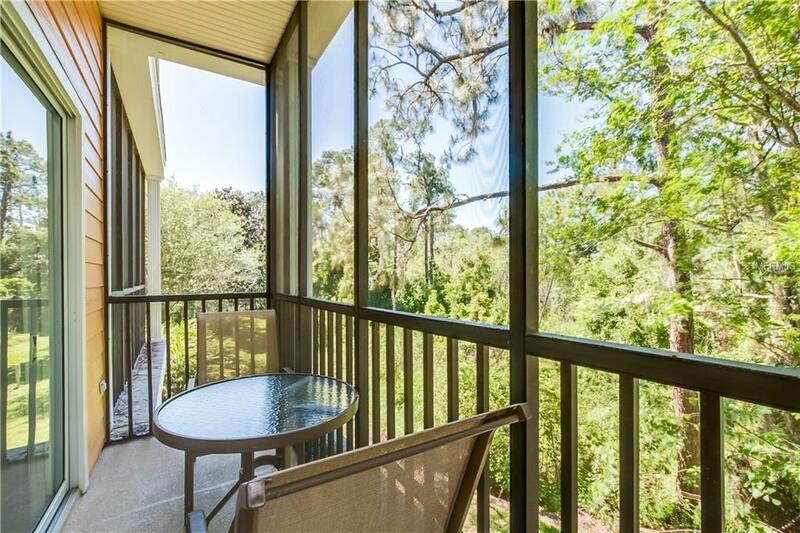 The condo and resort are zoned for short term rental or you can keep the home solely for personal use. Your unit is conveniently located next door to the restaurant/bar, beach & pier! 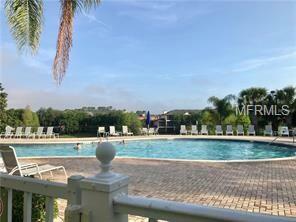 Bahama Bay is gated with 24 hour guarded security, and has a gorgeous clubhouse/recreation center with large pool & Jacuzzi, pool bar/grille and kiddie pool. The community also has a beautiful lake view and dock where you can fish and enjoy the Florida wildlife. Need more? There is a fitness facility, tennis courts, gift shop, internet caf, game room, sauna/steam room, massage treatments, & business center. Property management is located onsite with many future guest bookings in place that will convey with the sale. Your monthly HOA fee covers cable, internet, water, building & roof insurance, pest control, lawn maintenance, use of facilities and much more! NEW PHOTOS COMING!